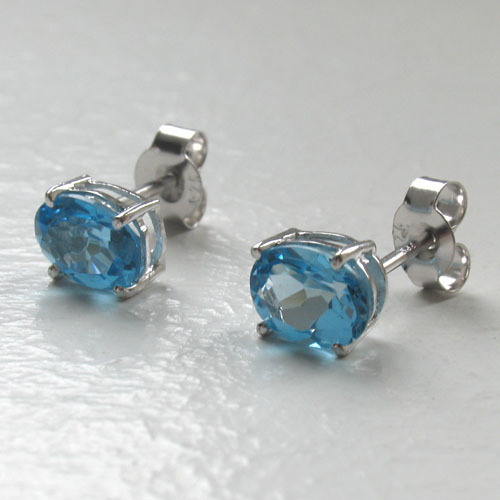 Swiss blue topaz stud earrings. 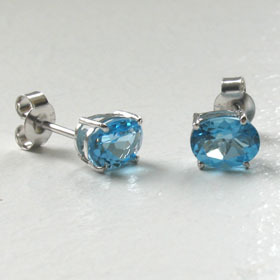 These oval stud earrings will take you anywhere and are comfortable for all day wear. 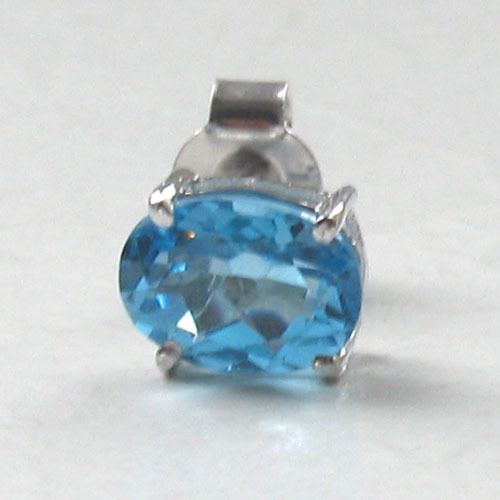 The swiss blue topaz gemstones are top quality, flawless gemstones and perfectly claw set into a classic stud setting. 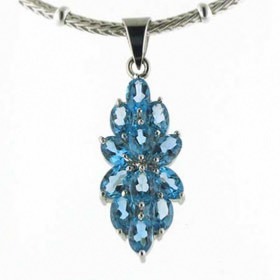 The gemstones are diamond cut, clear and sparkle brightly with the characteristic piercing blue of the swiss blue topaz colour. 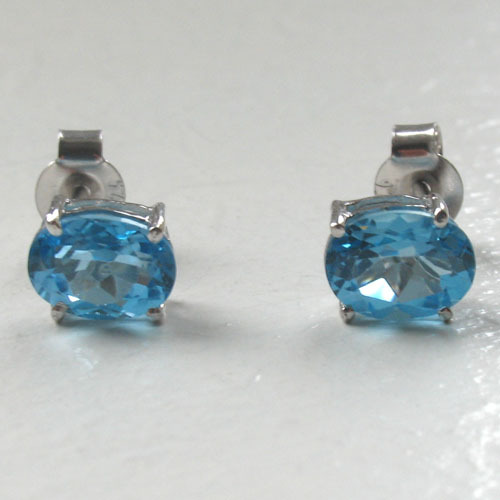 They fit into your ear with a post and butterfly fastener which is attached at the top of the back of the earring. Stud earrings belong in every jewellery collection. 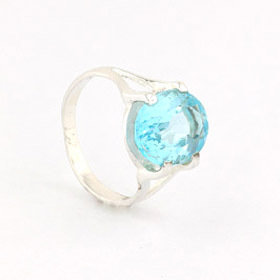 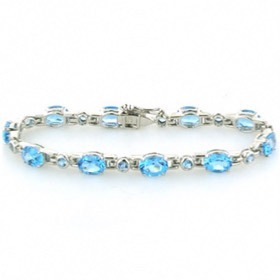 These are particularly beautiful and will enhance other pieces of swiss blue topaz jewellery. 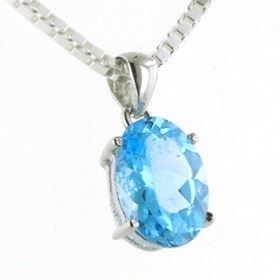 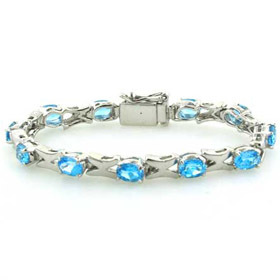 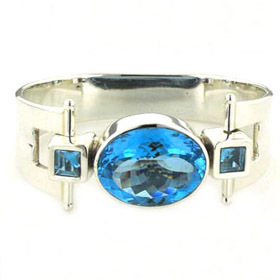 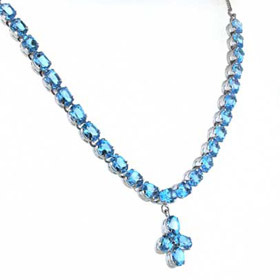 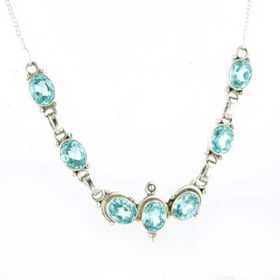 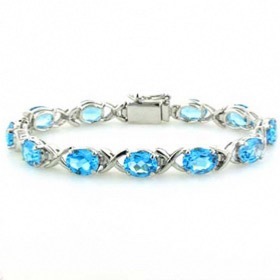 See our blue topaz pendants and blue topaz bracelets for a few ideas. 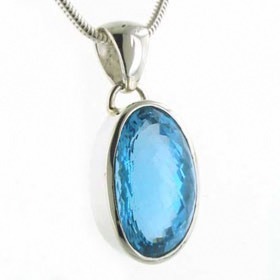 Sterling silver with nickel free rhodium plating.